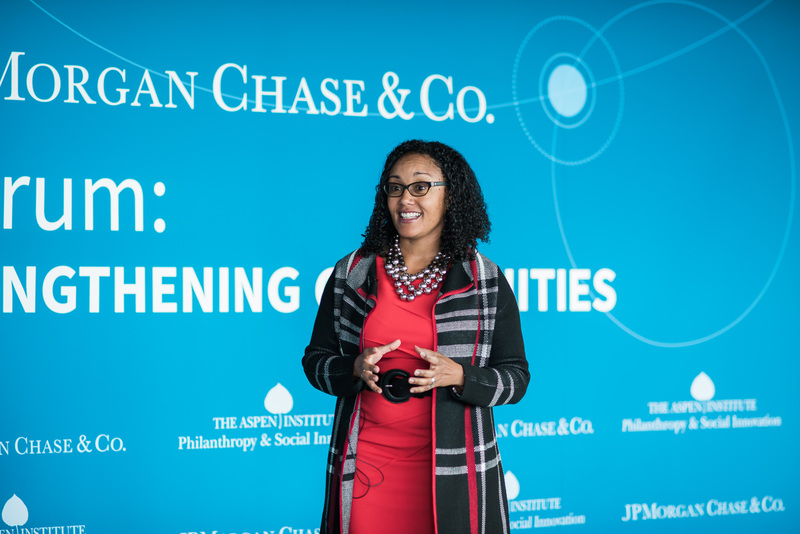 In 2016, the Aspen Institute’s Program on Philanthropy and Social Innovation (PSI) and JPMorgan Chase & Co. launched a partnership to provide thought leadership and broaden the base of support in the area of nonprofit capacity building. The nonprofit sector is a vital partner in building healthy, vibrant, stable communities where both businesses and people can be successful. Across the nation, local nonprofit organizations are working every day to strengthen communities, provide critical services, and advance the causes of equality and opportunity for all. In an era of growing need and shrinking government resources, nonprofits are being asked to do more with less. A key challenge for the social sector is building strong, resilient organizations with the staffing, systems and leadership to sustain today’s successful programs while growing their impact over time. Unfortunately, few grantmakers provide adequate capacity building support and government reimbursements often fail to cover the full cost of service delivery. 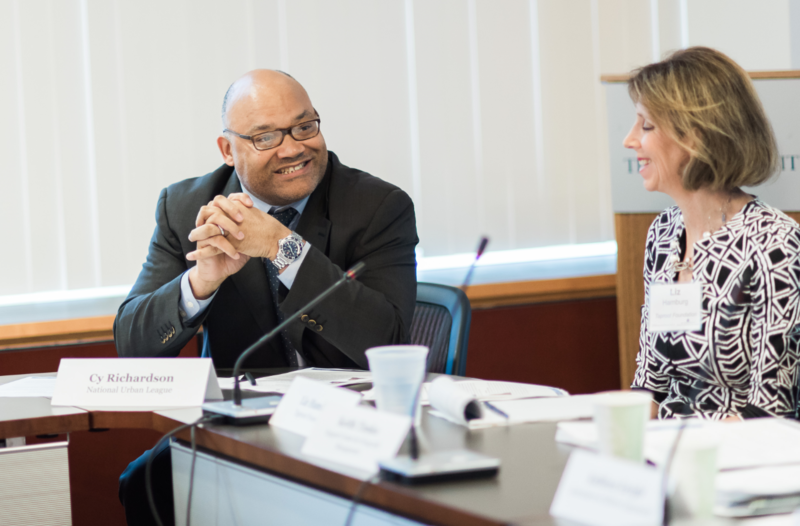 Together, PSI and JPMorgan Chase & Co. seek to advance the conversation around the importance of capacity building and share actionable recommendations among key influencers, such as grantmakers, policymakers, and nonprofit leaders. By elevating the importance of this type of funding and articulating actionable ways to address capacity gaps, we hope to help develop a stronger, more vibrant nonprofit sector. 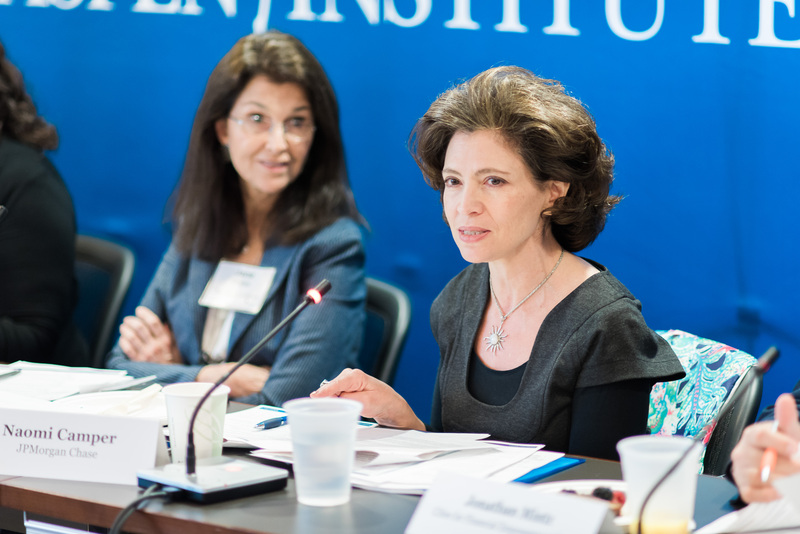 JPMorgan Chase & Co. and the Aspen Institute Program on Philanthropy and Social Innovation co-hosted a Business Forum on November 15, 2016 to raise the issue of nonprofit capacity and broaden the base of stakeholders who are committed to advancing stronger, more resilient nonprofit organizations. 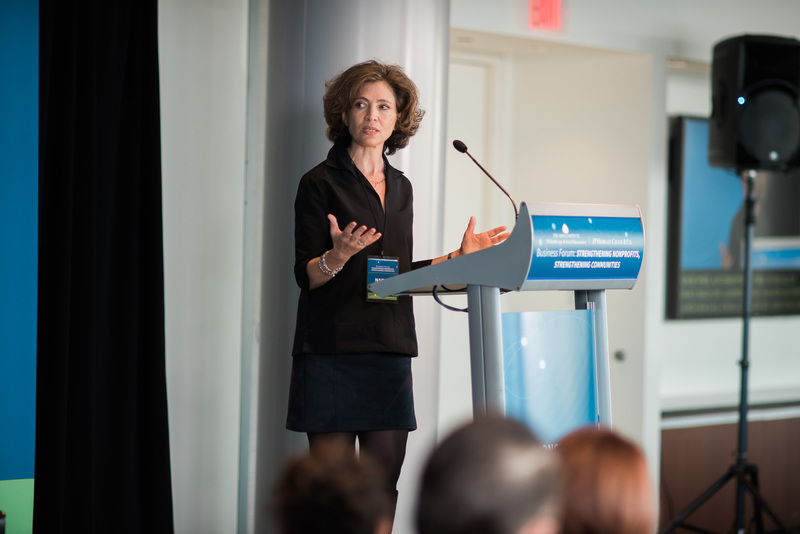 120 cross-sector leaders convened at the Knight Conference Center at the Newseum in Washington, D.C.
On March 8, 2016, JPMorgan Chase & Co. and the Aspen Institute co-hosted a leadership roundtable, which convened thought leaders from the nonprofit, philanthropic, and civic communities to explore key issues, challenges and solutions relevant to strengthening nonprofit capacity at the local level. Roles and Opportunities for Business in Nonprofit Capacity Building. JPMorgan Chase & Co. has launched a grant program that is investing $400,000 in select local, state and regional nonprofit organizations. Grants are awarded to support growth or sustainability in key areas of organizational capacity and help build healthy and vibrant communities. The program is by invitation only and administered by PSI. Click here to view the first cohort of grant recipient organizations for the 2016-2017 grant period. We know the vital role that nonprofits play in building strong communities. They provide critical services to underserved communities every day and lay the foundation for inclusive economic growth and mobility. As needs continue to grow, nonprofits face financial uncertainty for programmatic support while already under-resourced for operational support. 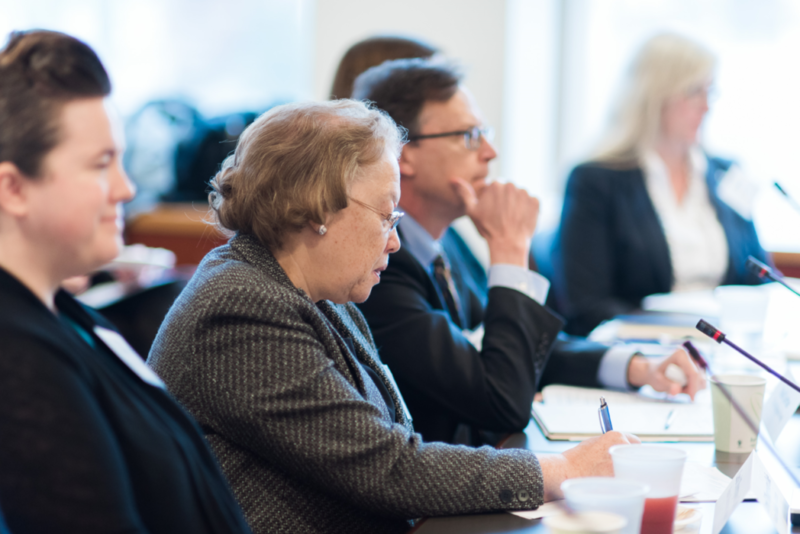 Funders should consider supplementing investments with nonprofit capacity building elements. Nonprofit organizations play a vital role in building healthy communities by providing critical services that contribute to economic stability and mobility.